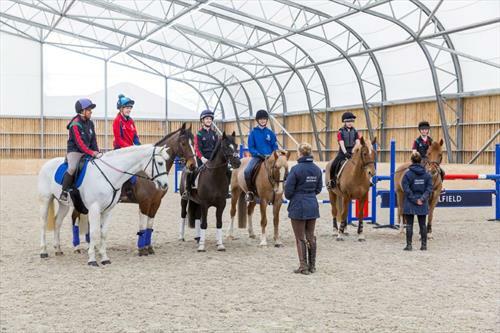 We are seeking a qualified, experienced Coach/Instructor to join our growing and dynamic team. The successful candidate must be qualified to minimum standards of BHS Stage 3. 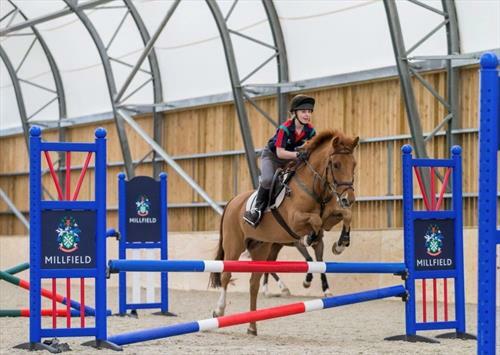 Millfield Equestrian Centre is situated within the campus of one of the most well-known private schools in the country and has exceptional facilities, including a state-of-the-art indoor school, large outdoor arena, cross county course and stabling for over 60 amazing horses. With this role, further training with FBHS and BHSIs, a competitive salary, excellent benefits and the possibility of accommodation awaits the right candidate. Please note the closing date for this vacancy is 12pm on Wednesday 17th April 2019. Minimum of 2 training sessions a week with FBHS & BHSI coaches. 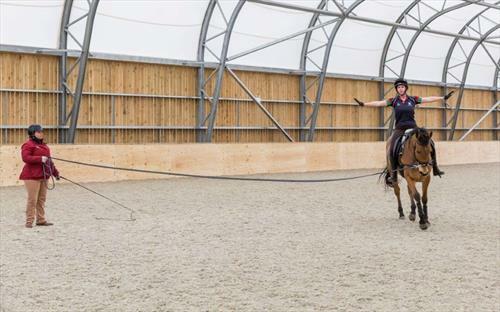 Possibility of own horse if space allows. Live-in or live-out. 36 paid holiday days a year.